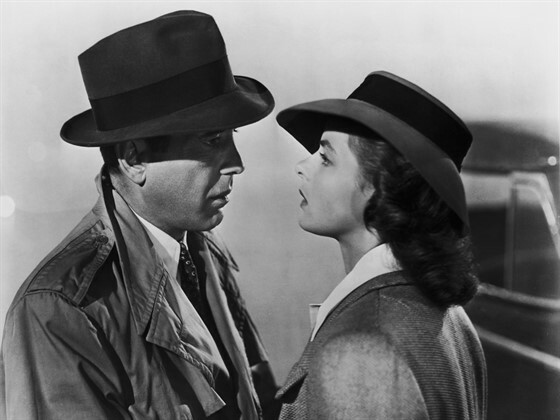 The Cinema Arts Centre invites all lovebirds and lonelyhearts to spend Valentine’s Day with us revisiting a classic, CASABLANCA. 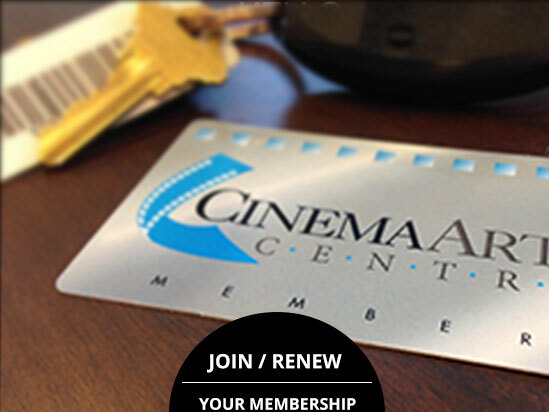 Rick Blaine owns a nightclub in Casablanca, and discovers his old flame Ilsa is in town with her husband, Victor Laszlo. Laszlo is a famed rebel, and with Germans on his tail, Ilsa knows Rick can help them get out of the country. One of the most beloved American films, this captivating wartime adventure of romance and intrigue from director Michael Curtiz defies standard categorization. 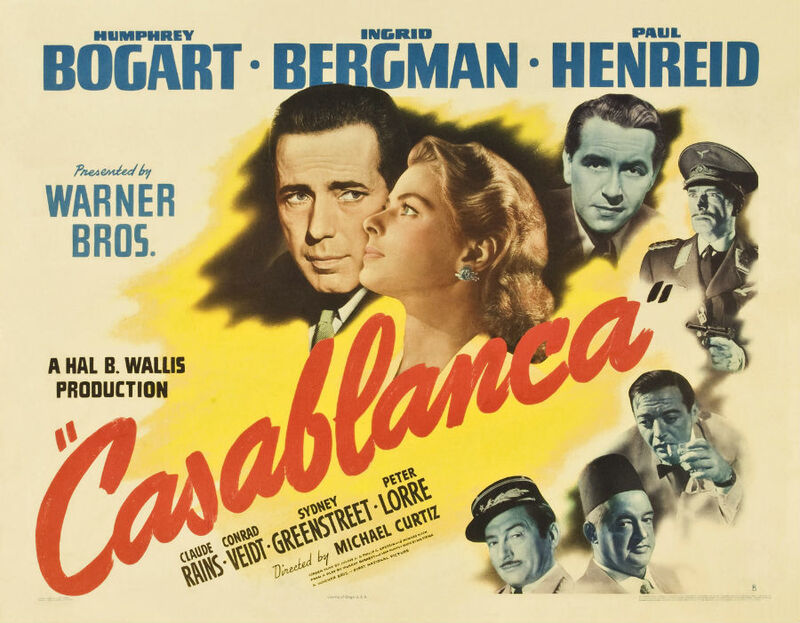 Simply put, it is the story of Rick Blaine (Humphrey Bogart), a world-weary ex-freedom fighter who runs a nightclub in Casablanca during the early part of WWII. Despite pressure from the local authorities, notably the crafty Capt. Renault (Claude Rains), Rick's café has become a haven for refugees looking to purchase illicit letters of transit which will allow them to escape to America.